A recent interview with Shindong surfaced after he claimed that he was the most handsome out of all the people with the same weight as his. Shindong recently participated in an interview with Ilgan Sports where he talked about his weight, dieting, and health overall. 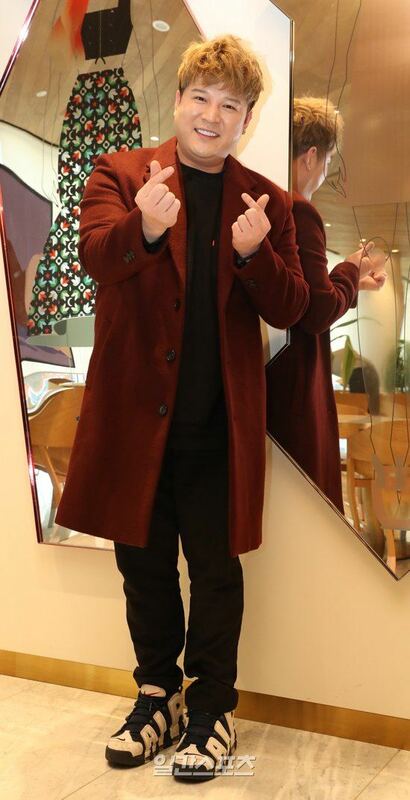 Since he made his debut with Super Junior, the singer received negative comments about his extreme weight again, while netizens also criticized him for allegedly fat shaming women in the past. 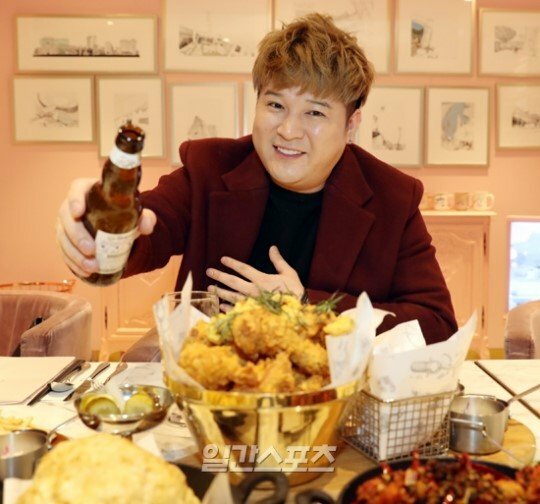 In the interview, however, Shindong was specifically about his diet and if he has a target weight in mind. “Dieting is not my focus now. I recently went to the hospital and got a diet pill after my military discharge but I did not lose weight. Then I talked to them again and they told that I seem to have immunity. Shindong also made an honest confession when he was asked if he thought he was handsome. According to Shindong, he doesn’t think anyone else in his weight class is as handsome as he is. Based on his previous statements regarding his weight, netizens estimated that he is currently about 100kg (~220 lbs). Other notable celebrities around his weight class include model Julien Kang, who is listed at 93kg (~204 lbs), and Jack Black. who admitted he was about 225 lbs. “No one else thinks of it. I do not see anyone else who looks better than me for those I have the same weight with. I once thought that movie star Jack Black was handsome, but I no longer think so. I am too fat now I have to admit it. I was told that I looked like a matchstick. My head is too big. The rest of the interview discussed Shindong’s recent appearance on MBC’s Masked King, singing skills, charms as an artist and the type of advice he asks of his fellow group members. However, the interview did bring up Shindong’s comments about weight gain in the past. Netizens, who have read this interview, brought to light his statement about women in dieting in a radio show in 2010. A cold glass of beer goes well with delicious food. Shindong enjoys a light snack.